Any top ten is subjective and ours is no exception! We hope that these will help you to make your decisions about what to see and where to go when visiting England. 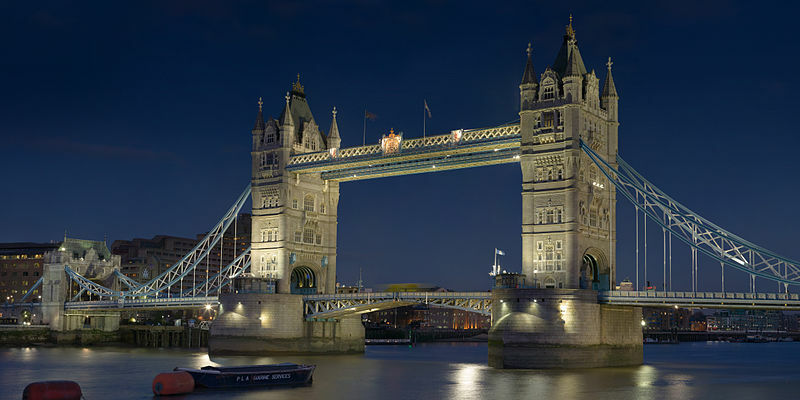 London is the obvious place with the Tower, Buckingham Palace and a whole host of museums, parks and art galleries. Despite what Londoners think, there is more to England than just the capital city! This was the first National Park that was created in England and is the most visited. Quite rightly so, as it has fabulous scenery that ranges from pretty towns and villages to wild, windswept moorlands. If your interests lie with the ‘Great Outdoors’, this is the perfect place to head. The Eden Project was one of the many ‘Millennium Projects’ around England. The plan was to build several giant dome-shaped greenhouses termed ‘biomes’ to contain a wide range of flora and fauna. The plant life has now matured and it is a hugely successful attraction – the rainforest biome is particularly spectacular. There is an emphasis on education and it makes a great family day out. A former Stately home, with formal gardens including a replica of a Chinese pagoda, has diversified to become England’s premier theme park. There are rides that will suit the whole family from serene swan boats to extreme rides that will terrify you! An impressive castle in the northeast of England that dates back to the 14th century. It was famously used as Hogwarts in the first two Harry Potter films. Another great venue for the family! Built by the Romans, Hadrian’s Wall is England’s answer to the Great Wall of China. Whilst not being on the same scale, it is possible to walk along some of the sections and there are plenty of excavated and reconstructed Roman remains along its length. A region of mountains and lakes in the northwest of England attracts tourists and outdoors enthusiasts both. Take a boat trip on Windermere, England’s longest lake, wander the rugged mountain tops or spend time visiting Beatrix Potter’s house where she wrote her books for children. 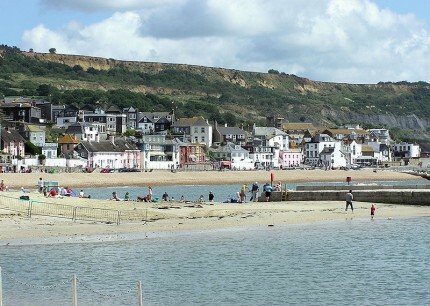 A delightful seaside resort on the south coast known as the ‘Pearl of Dorset’. 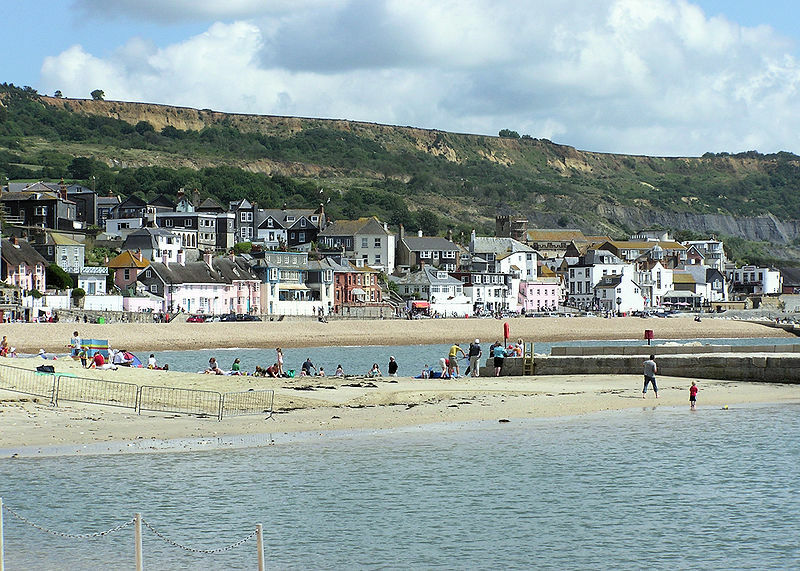 The harbour wall is called the ‘Cob’ and is an impressive structure that featured in Jane Austen’s novel Persuasion, and The French Lieutenant’s Woman by John Fowles. During July, there is ‘Red Arrows Day’ on which the RAF aerial display team strut their stuff. Somerset is a flat county but there are several notable ‘lumps’. Glastonbury Tor is one of these. The town of Glastonbury is a pretty place to visit and has attracted many legends – Joseph of Arimethea, the Holy Grail and King Arthur to name but three. York Minster is one of the most impressive of the big cathedrals of England. It was established as a church in the 7th century on the former site of the Roman Basilica. The present building is one of the finest medieval cathedrals in the whole of Europe and was constructed over a period of 250 years during the 13th to the 15th centuries. Situated off the north coast of Devon, Lundy Island is a lump of granite at the point where the Bristol Channel meets the Atlantic. It’s a small, peaceful island where you can relax and recharge your batteries. Activities include walking, diving, climbing, bird watching, fishing, snorkelling, photography and painting. Note that it’s not a family venue – the kids would be bored. w much better your trip would be if you speak the language – contact us today to find a course in your area!